Intensifying Ayala Land’s vision of multifaceted community, Ayala Land is allotting 20 Billion for the development of Circuit Makati solely! 1. 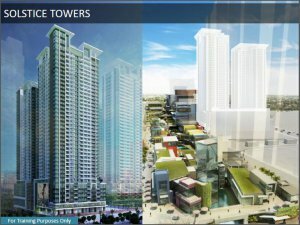 Master planned mixed-use development by Ayala Land set to change the entertainment landscape of Makati. The vision of an innovative and multifaceted new way of city living! Towards Reinvention, Revitalization and Urban Renewal! !